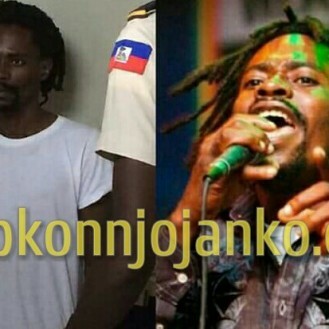 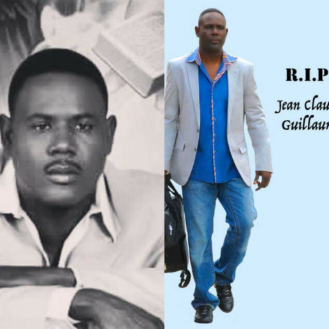 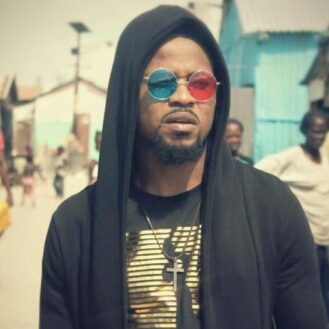 HMI BREAKING: Haitian singer, film maker, Jean Claude Guillaume officially dead in Boston. . .lost his long battle!